Selby has topped the world rankings since February 2015, a run of 34 consecutive months. And with his current lead of nearly £700,000 over Ronnie O’Sullivan he looks set to stay there for many more months to come. 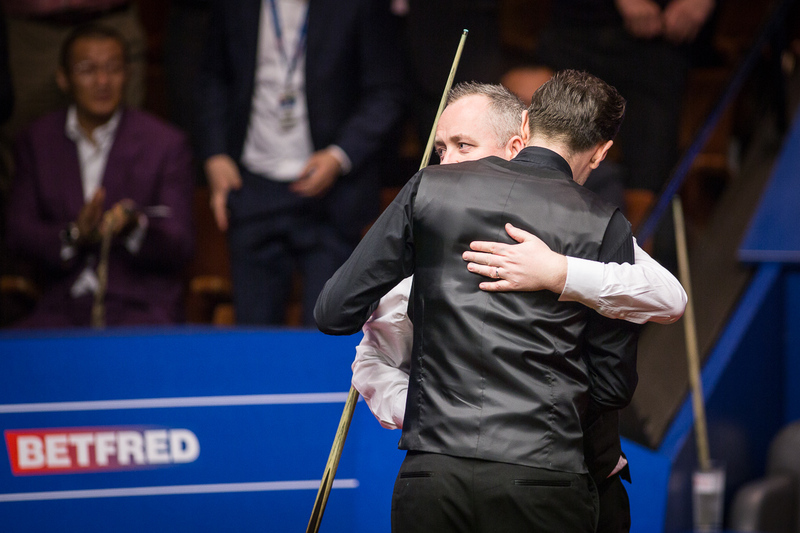 Selby’s 2017 Crucible triumph made him the only player other than Steve Davis, Stephen Hendry and Ronnie O’Sullivan to win back-to-back in Sheffield. Last season Selby earned a total of £932,000 on the table, smashing the previous record for most prize money in one season, set by Stephen Hendry at £740,000. Selby is on the brink of making his 500th career century, a mark only previously passed by Ronnie O’Sullivan, Stephen Hendry, John Higgins and Neil Robertson. Perhaps his most memorable ton was a 147 at the UK Championship in 2013, which was the 100th maximum break in snooker history. Sport thrives on great rivalries: Jack Nicklaus collided with Arnold Palmer, Bjorn Borg was pitted against John McEnroe and Cristiano Ronaldo and Lionel Messi are frequently the main contenders for football’s Ballon D’or. Selby and O’Sullivan is snooker’s modern day version of the clash of the titans. 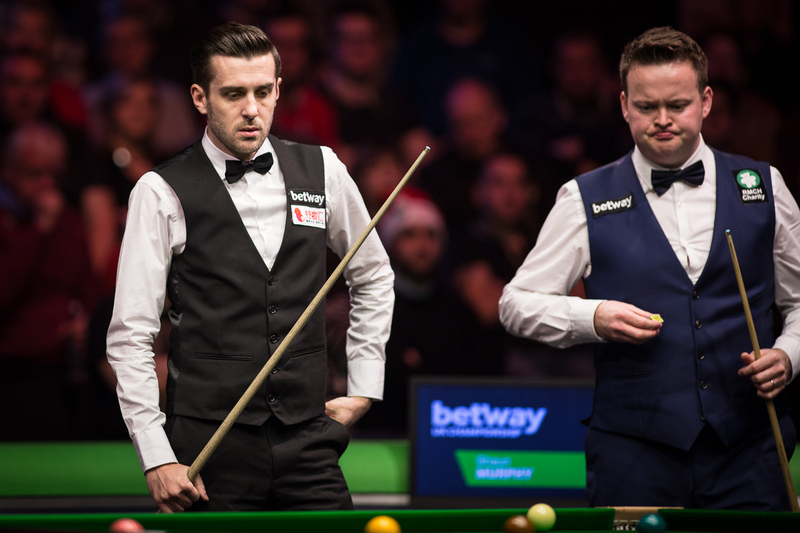 The pair met in an epic UK Championship final in 2016 which produced some of the most captivating snooker ever witnessed at the York Barbican, Selby eventually coming through as the 10-7 victor. They have now contested finals in each of snooker’s Triple Crown events, with Selby having won three of the five showpiece meetings. However, he has some way to go to reach O’Sullivan’s tally of 18 Triple Crown titles and 31 ranking wins – currently holding 8 and 13 respectively. The Rocket had previously referred to Selby as the ‘torturer’, but in recent times has come to relish his meetings with the world number one. O’Sullivan said: “I like playing Mark now. We get on really well. I wouldn’t say we are best mates because I don’t want to be his best friend as we are still rivals. I’d rather keep it that way so when we get on the table there is an element of wanting to beat each other. I like his mindset and he is a winner. Higgins and Selby met in the 2007 World Championship final. At that stage Higgins was at the peak of his career and assumed the role of heavy favourite. The Scot charged to a 12-4 advantage and looked to be running away with the match. 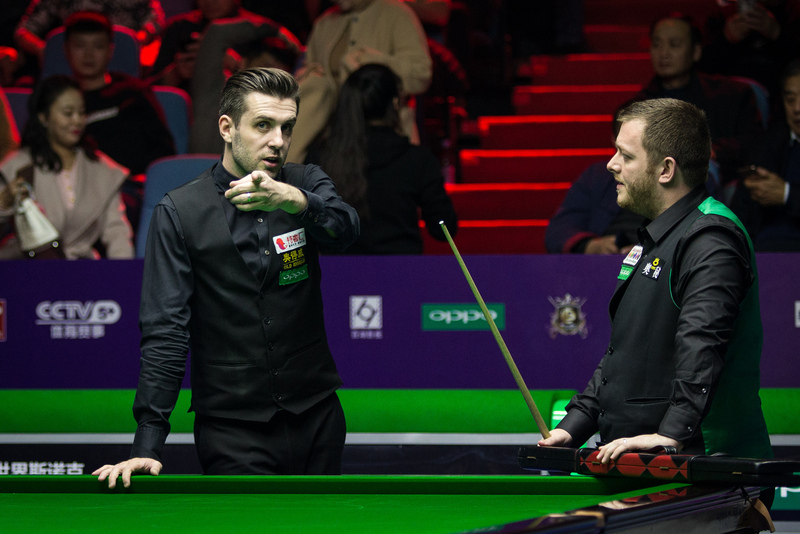 However, a 23-year-old Selby showed an early glimpse of his trademark steel by winning six in a row to go into the final session just two behind at 12-10. Higgins went on to win 18-13 and claim the second of his four world titles to date. Ten years later they once again met, in the final of this year’s World Championship. On this occasion world number one Selby took the tag of favourite, although Higgins set the early pace. He led 10-4 and faced another Selby fightback. This time the Leicester potter completed the job and came through an 18-15 victor. Higgins admits those clashes were two of his toughest Crucible ties. “They were incredibly hard and difficult matches,” said Higgins. “He is a tremendous competitor and certainly puts you through the wringer. It is always tough to trap him, he knows every move. He is just a great player. To reach that initial Crucible final in 2007 it was Shaun Murphy who stood in Selby’s way in the last four. The pair fought out an absorbing battle, with Selby coming through 17-16 in a final frame decider. Since then they have met in three ranking finals, including the 2012 UK Championship, where Selby claimed a 10-6 victory. They both came through the junior ranks together and are close friends away from the table. Murphy, the 2005 World Champion, said: “Mark is there to be caught. He has set the bar for a long time and it is for us to try and pick the pace up and chase him. In cycling terms we are the peloton trying to catch up. If he keeps potting balls he will be hard to catch. “He is just so far ahead of all of us in terms of consistency. His B, C and sometimes D game gets him through. As a junior he definitely wasn’t as good at scoring as Stephen Maguire, Ryan Day, myself and others. But his tactical game, which was developed through hours spent practising with Willie Thorne, allowed him to learn how to defend first. As a professional he has flourished into the best on the planet. 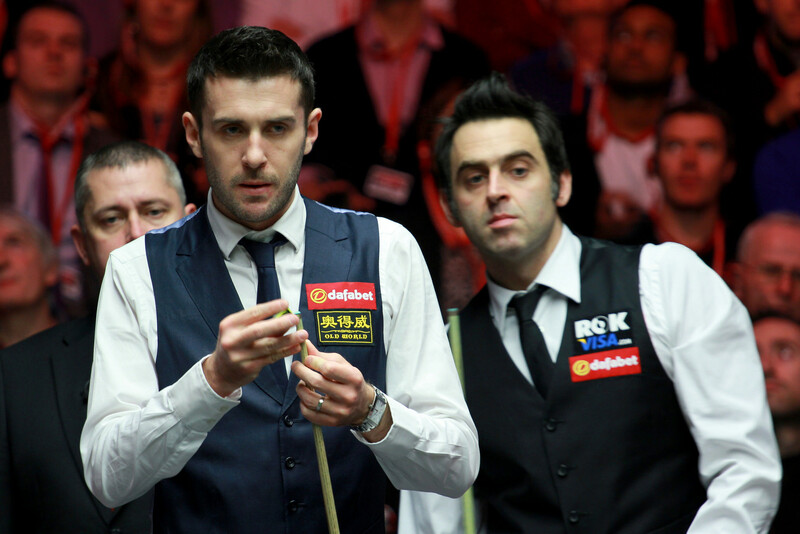 Robertson had four spells as world number one prior to Selby’s current reign. They have contested numerous big match meetings over the past decade. “You have to play well to beat him as there are a couple of ways he can beat you,” said Robertson. “He can score and fire his way to a win, but his strength is safety and an ability to win difficult frames. That tenacity to just never give in is incredible. 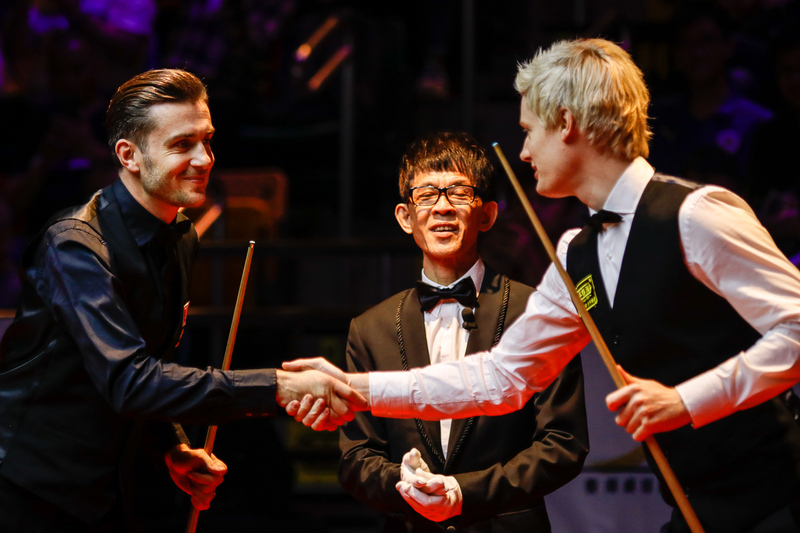 Selby and Allen met in the recent International Championship final in China, where Selby secured his 13th ranking crown with a 10-7 victory. Allen said: “Mark is so good in every department and a great role model for the game. We just need to get better. He has a certain level and never drops below that. It is something that we as top players aspire towards.